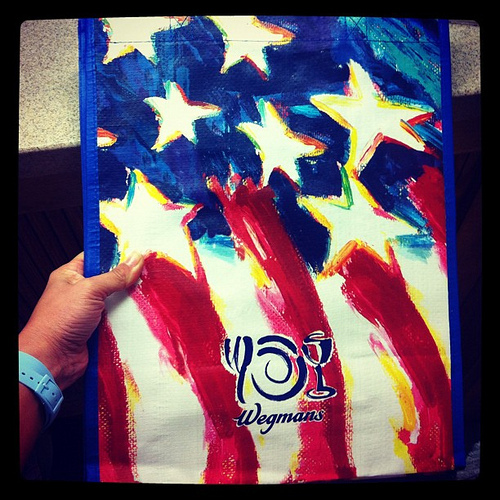 Wegmans has put out a USA flag resusable bag for Memorial Day. It will be perfect for Fourth of July too! I snagged a few of them! Shirts make for straightforward and easygoing wear. They are the most widely recognized garments thing as well. In any case, you may add your own touch to these shirts by planning your own particular one. Very nice post,. I like it, Thanks for sharing.